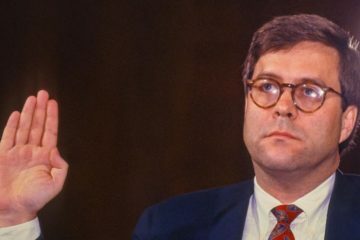 Don’t be surprised if there is not another rope-a-dope with Barr to get “conservatives” to support him for some other reason other than he is constitutionally qualified, just like they did in the Kavanaugh hearings. 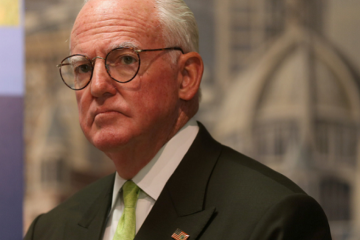 He tried to ban guns, detergent, caffeine drinks and transfats. 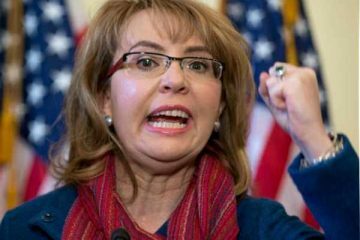 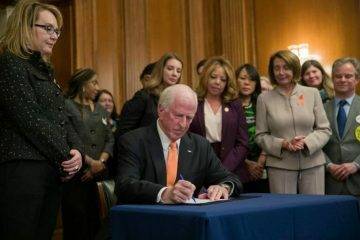 “The introduction of the bipartisan background checks bill in the House today marks a critical first step toward strengthening America’s gun laws and making our country a better place to live, work, study, worship and play,” Gabby Giffords claimed in a Tuesday press release. 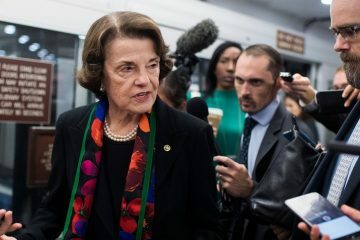 That brief statement holds two lies and a true threat that exposes another lie. 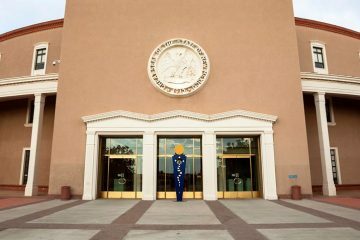 While the New Mexico Legislature will not convene for its 60-day Regular Session until January 15, anti-gun lawmakers who support Bloomberg’s radical gun control agenda have already started pre-filing unprecedented attacks on your Second Amendment rights. 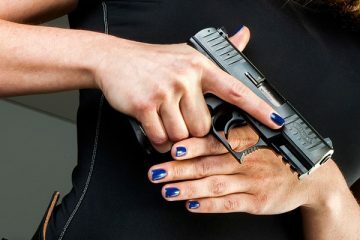 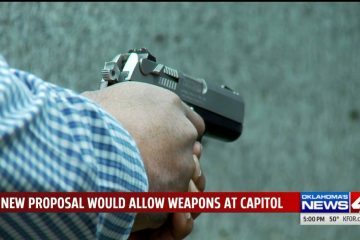 If passed, H.3363 would take a small step returning to the original vision of the founders, in which citizens had a duty to be armed rather than need permission to carry. 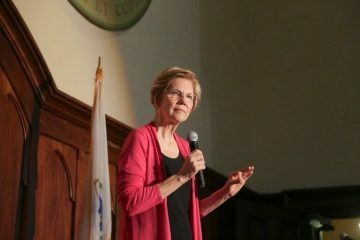 Elizabeth Warren is an enemy of law-abiding gun owners. 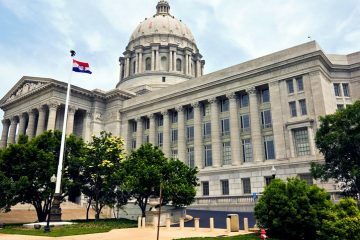 With the 2019 Missouri legislative session to start shortly, legislators have been busy pre-filing both pro and anti-gun legislation.